The Florida Supreme Court has clarified the interpretation of a Florida statute which had been passed to remove restrictions in the discovery process in medical malpractice cases in the state. Amendment 7, more fully known as Article X, Section 25 of the Florida Constitution, had been passed after popular vote in 2003, but case after case since then had proved to be a battle ground between the medical institutions which feel they are under threat and plaintiffs who feel justified in bringing lawsuits against them. Amendment 7 specifically addresses the discovery process during a medical malpractice lawsuit. Discovery is not restricted to medical malpractice as it is a common stage in any pre-trial litigation process, whether it is medical malpractice or any other personal injury case. Discovery is meant to be the process in which each party and its attorney or attorneys obtain relevant information about the case in hand. 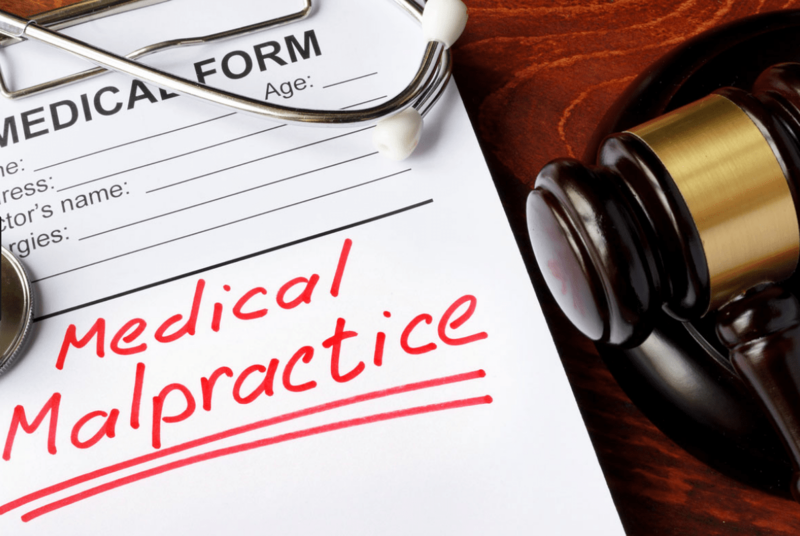 In a medical malpractice discovery session, the plaintiff (the injured person) will be asked a series of questions under oath by the defendant’s (the doctor, surgeon or other medical professional) attorney. Then the plaintiff’s attorney has the opportunity to ask the defendant about the issue. This might include the level of care given to the plaintiff and what went wrong. Until the passing of Amendment 7 in 2003, medical institutions and individual medical professionals were able to draw a veil over aspects of their treatment, citing peer-review privilege. This meant that the details of any internal investigations into an adverse medical event were not disclosed to the plaintiff during discovery if a lawsuit was in progress. The information was also withheld from the general public who might want to know about adverse events, incidents of deliberate misconduct and other cases of medical negligence so that they could compare health providers and make an informed choice about which provider they could have faith in to provide good health outcomes. Amendment 7 was brought in after what was an overwhelming vote by Floridians to reduce restrictions in medical information flow. Since that date, there have been over 20 Appellate court cases which have been attempts by doctors, surgeons or medical institutions to limit access to medical records which may have shone a light on incidents of medical malpractice. The Florida Supreme Court has generally overturned the appeals and upheld what it has referred to as the “broad scope” of Amendment 7 to unblock the flow of information available to plaintiffs. The latest decision was made last week in Florida’s Supreme Court. In the Edwards vs Thomas case, the hospital had hired an attorney to defend them when confronted by a medical malpractice lawsuit against them involving one of their doctors. The attorney ordered an external review, but the details of the review’s findings were not initially made available to the plaintiff during discovery as the hospital cited that the scope of Amendment 7 was not broad enough to allow the information to be released because of “attorney work – product privilege.” This was justified by the fact that the attorney had ordered the review, not the hospital. The Supreme Court disagreed with the argument and stated that Amendment 7’s scope was broad enough to encompass the information in the review. Whether the Edwards-Thomas decision is the nail in the coffin for hospitals and other medical institutions and professionals who attempt to hide cases of medical negligence is yet to be determined. It should improve the chances of success on the part of plaintiffs and their medical malpractice attorneys in a Florida lawsuit and may have ramifications for the removal of similar legal roadblocks in other states.